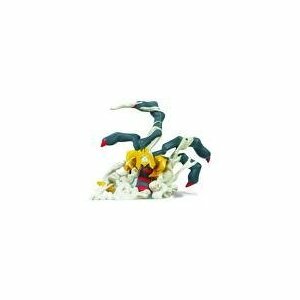 Pokemon Platinum Exclusive Basic Figure Giratina PPP(S-E), Avi Depot=Much More Value For Your Money! Brand new in its original box and sealed !!! These figures are generally regarded as the 2" figure series but sizes vary between 1.5 to 2"